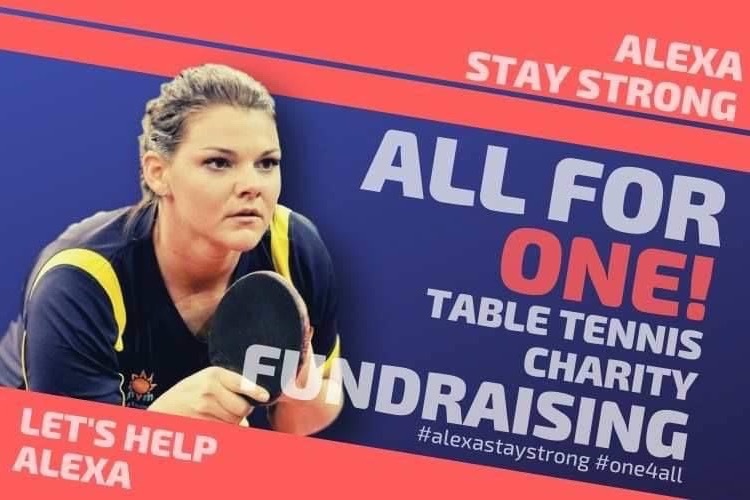 A beloved member of the Hungarian table tennis society, Alexa Szvitacs, was attacked by a terrible illness leading to horrible health difficulties. Because of life-threatening complications, Alexa has lost her left forearm and all her toes. Treatments are a huge financial burden for Alexa and her family. Hungarian clubs and players have started fundraising and it would be great if it could become international. The account below is created for donations that go directly to Alexa. Here is the English cover for everybody. Please share! !